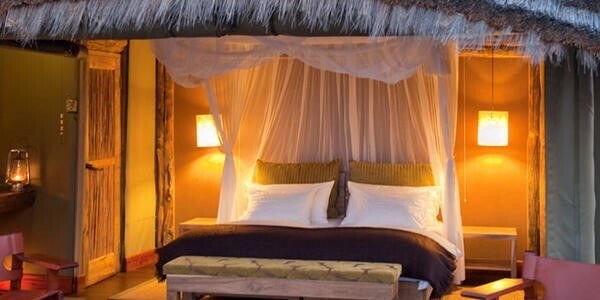 Onguma Tree Top Camp is a small and intimate camp, designed for those travellers who would like to truly experience the bush in all its raw splendour. 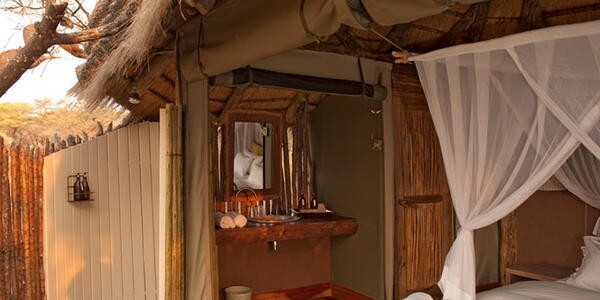 The camp is built on wooden stilts amongst the tree tops with full views over one of the most beautiful waterholes on Onguma Game Reserve. 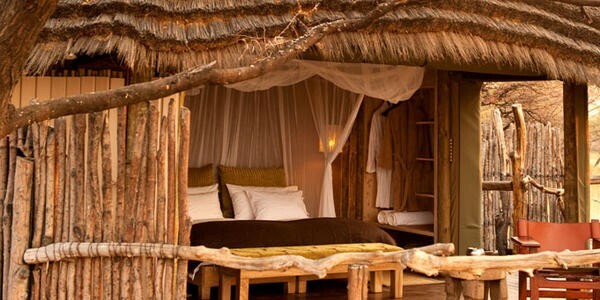 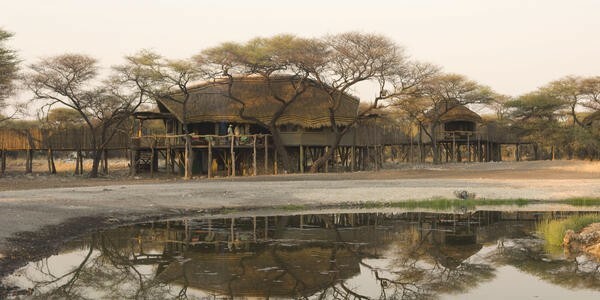 The camp consists of only 4 thatched rooms with canvas walls and a dining room in the main complex. 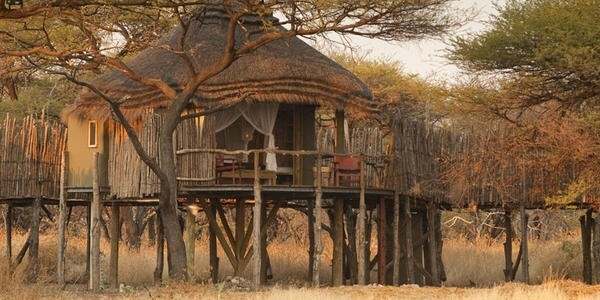 Tree Top is ideal for exclusive-use and small parties travelling together. 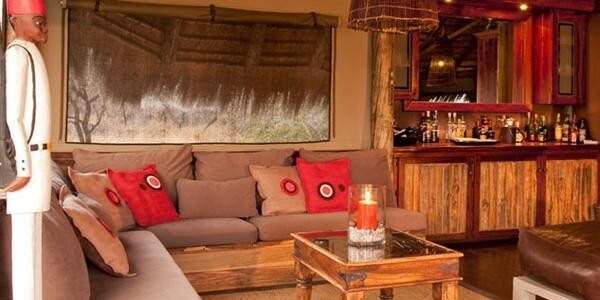 The guest areas consist of a deck overlooking the waterhole, a lounge, dining room and interactive kitchen. 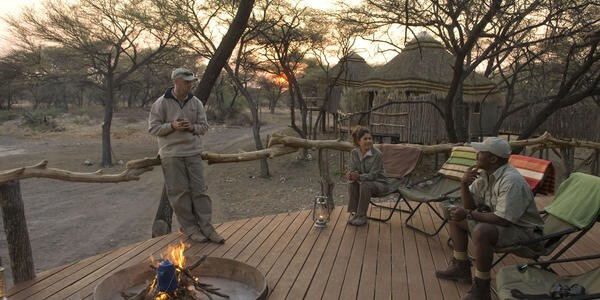 A maximum of 8 guests (including guide) can be accommodated.